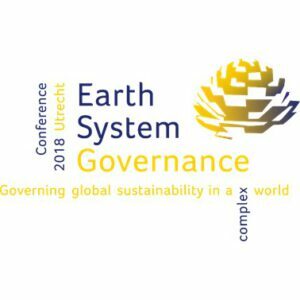 The registration for the 2018 annual Conference on Earth System Governance is now open. The conference is organised around the theme of ‘Governing Global Sustainability in a Complex World’ and will be held in Utrecht (The Netherlands), 5-8 November 2018. The 2018 Utrecht Conference will hence focus on harvesting the many findings of our community over the last decade, combined with a bold outlook to the future and the next scientific challenges for earth system governance research. To benefit from the early-bird registration fee, please register before 1 June 2018! To register, please go to the conference website. With the registration for the conference, you can also register for the special taskforce and meeting day on Thursday, 8 November 2018. The full programme for the conference is in preparation. A programme overview, a list of plenary and semi-plenary sessions, and keynote speakers, as well as information about the special taskforce and meeting day is available here. 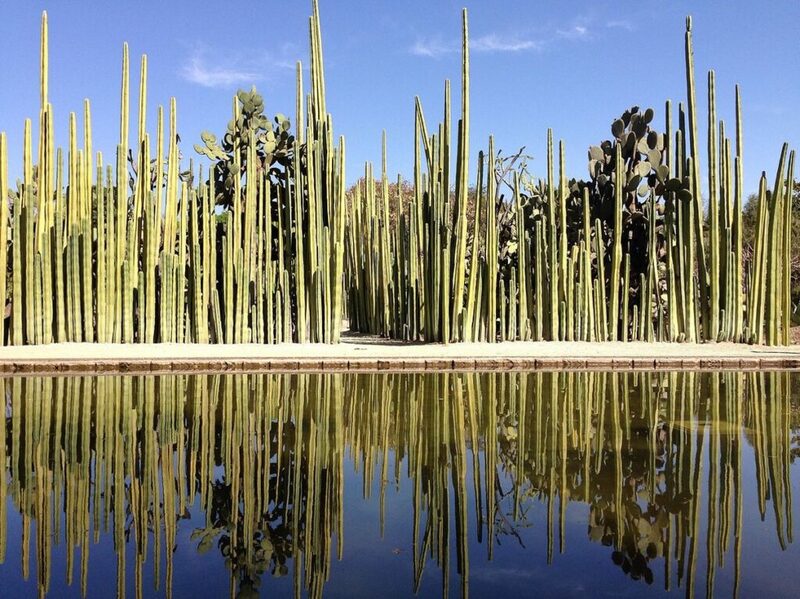 We look forward to welcoming you to Utrecht!